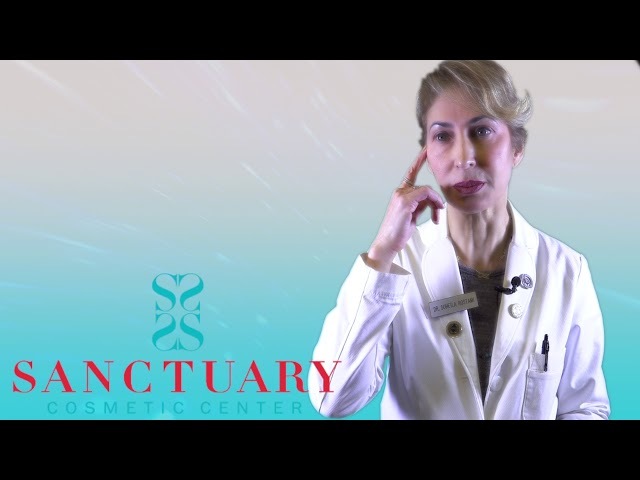 Dr. Naz gets asked all the time what is your skin secret? That’s why here we are sharing her hush-hush skin care secrets. Silhouette InstaLift™ is a unique dual-action treatment that produces two desirable facial outcomes: an immediate lifting of the tissue in the mid-face area and a gradual regeneration of collagen to add volume, a result that gets better over time. The lifting effect is immediate and discreet. It is the result of skin elevation at the time of the procedure. 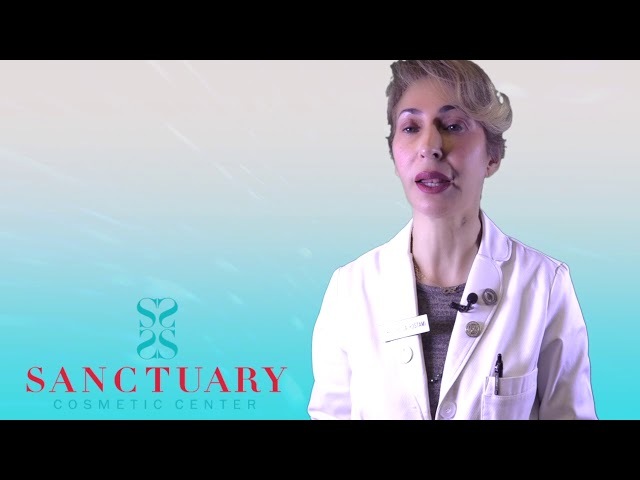 After inserting the sutures, your physician will adjust your skin to the desired elevation and use bi-directional cones on the sutures to hold it in place. 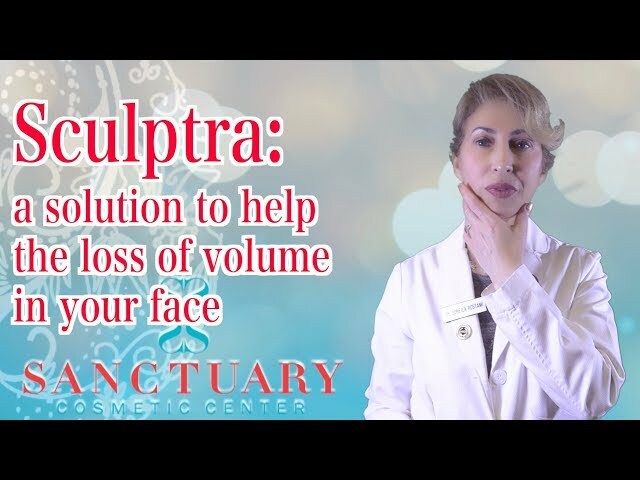 In this way, the physician reshapes the contours of your face for a more youthful appearance. 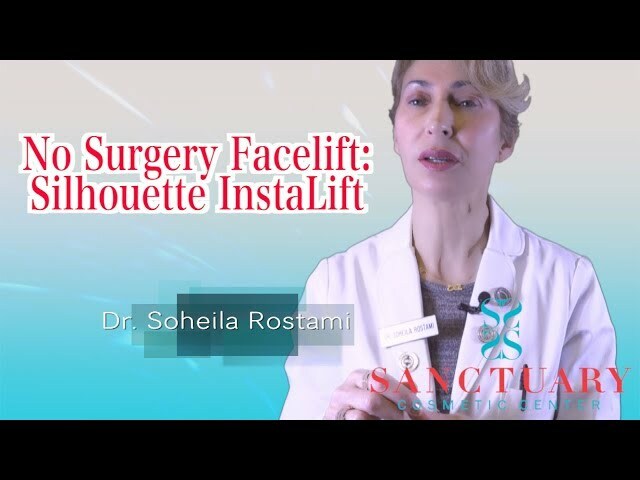 Silhouette InstaLift acts in the subcutaneous tissue and stimulates fibroblast activation and the gradual production of Type I and Type III collagen. Silhouette InstaLift sutures are made from material that is well known and has been used for more than 30 years in a number of biomedical and pharmaceutical applications. The small bi-directional cones on the Silhouette InstaLift™ suture provide fixation points for your elevated skin. This action is what helps to restore shapeliness to the face. What is the Silhouette InstaLift™ procedure? Profound is a minimally invasive bipolar RF system with patented Real Time Temperature Control that utilizes 5 pairs of micro-needle electrodes, deployed into the dermis, to precisely deliver fractionated thermal injuries in the deep reticular dermis, where the concentration of collagen is the highest. Fractionated thermal zones are created within the dermis, without thermal impact to the epidermis. Thermal injury to treated areas stimulates wound healing, dermal remodeling and new elastin, collagen, and hyaluronic acid formation, resulting in visible skin improvement. 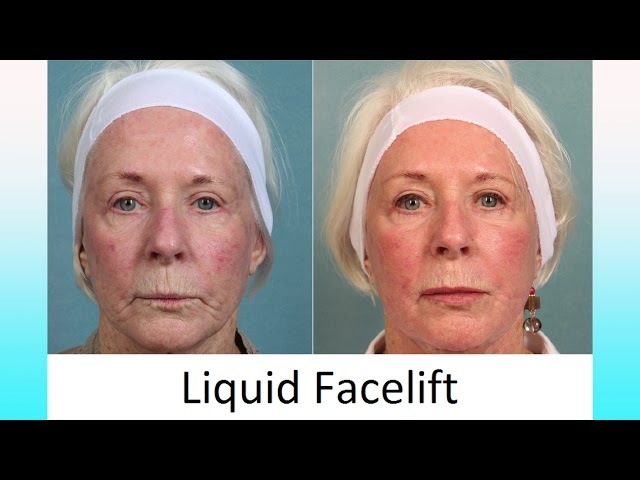 Liquid Facelift Which Filler Should You Choose Restylane Lyft or Juvederm Voluma?